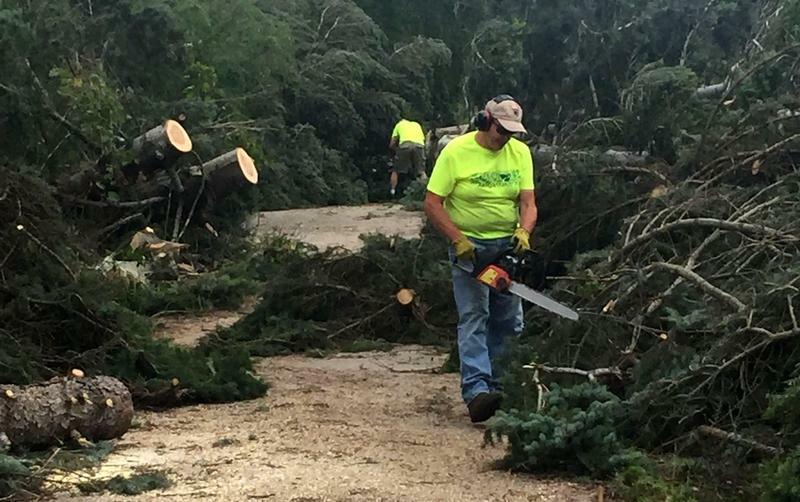 Cleaning up tree debris along the VASA pathway has proven too much for local forestry officials. The state Department of Natural Resources plans to hire a timber company to harvest trees from the hard-hit Acme Creek valley. Unit Manager Dave Lemmien says his crew has been clearing debris along the VASA trails for weeks but there is one segment of the pathway that received a lot of damage. Almost 200 people filled a room at the Grand Traverse County Civic Center Monday night to debate a new use for the Vasa Pathway. A new type of bicycle has exploded in popularity, and for the first time cross-country skiers are sharing their trails with fat-tire bikers. IPR's Peter Payette talks Glen Ruczynski with the Northern Michigan Mountain Bike Association, who says he thinks the problems on the Vasa have been overblown. He also talks about bikers' hopes to build a separate trail. Fat-tire bikes have become a popular winter sport, but they’re not too popular on the Vasa Pathway. The bicycles are a new trend. They’re designed for use on packed snow. Some skiers would like to ban them from the trail near Traverse City. Pete LaPlaca is board president of the North American Vasa Ski Race. He says there are safety concerns. "Our trails are only 11 to 12 feet wide, which makes it difficult for passing or sharing the trails," he says. "Most of the trail systems are 20 feet or more in width and there’s much more room for passing." The trail is on state land. And the Department of Natural Resources is asking for public comments. 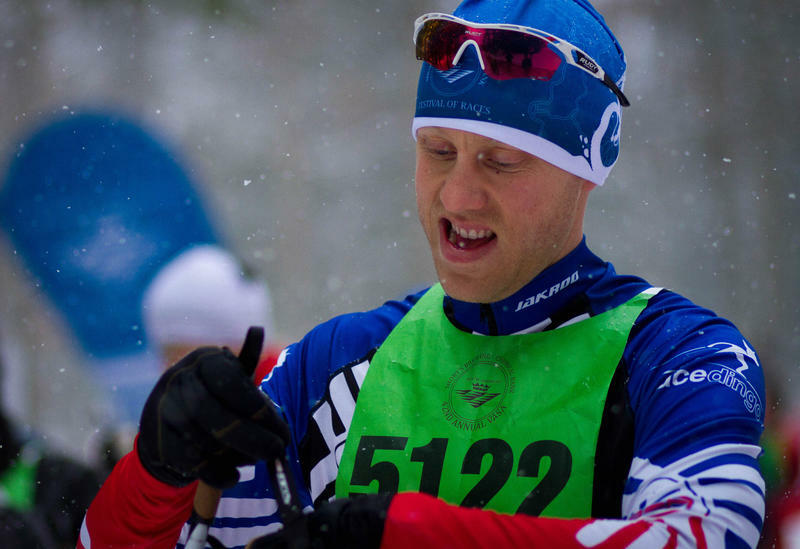 Winter has been long and hard for the entire Midwest but it's been great for Nordic skiers. Both skiers and Vasa organizers hope it will reinvigorate a sport that has been declining in recent years. Jacob Wheeler reports.